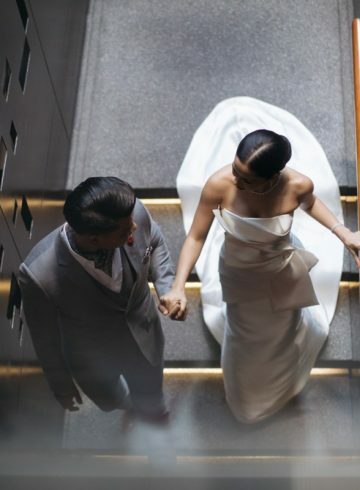 For a Bangkok event that needs to impress, inspire, and impact, choose a venue worthy of the cause. The Ballroom’s 7m tall ceilings and a pillar-free design allows for HD projection screens measuring 6.7m x 12.9m on both walls providing line of sight from all corners of the room. 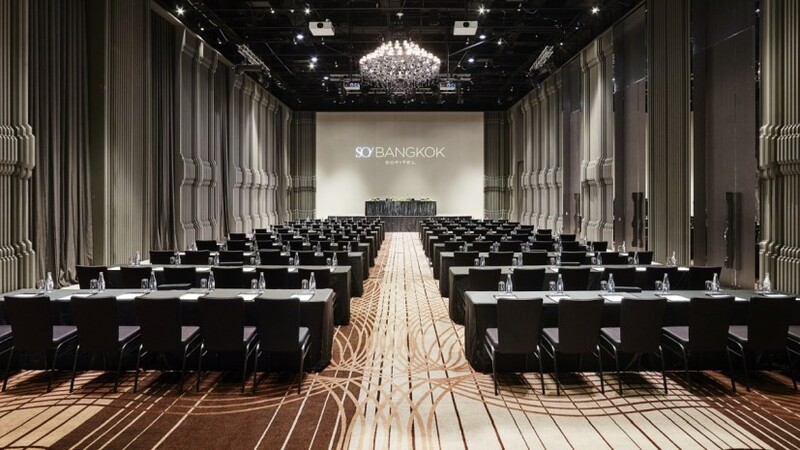 For smaller events, the 380 sqm of space can also be separated into two separate function rooms.